I purchased this pattern sometime last January, prepped it, but haven't used it yet. 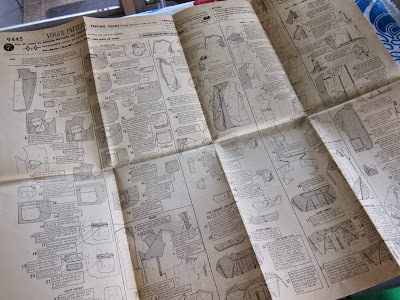 It's hard to believe, but all the instructions for this garment are on a single printed sheet! I thank you for your many excellent suggestions about what to make with this admittedly overpowering coated cotton print. I considered everything from a tablecloth to a jumpsuit/coveralls, but decided that a blazer is something I'll actually wear and enjoy. 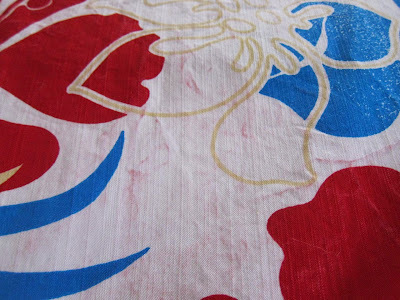 I'm approaching this as more of a wearable muslin, especially since I laundered the fabric yesterday and, as you can see in the photos below, it did not hold up well in the wash: the red areas in particular washed very poorly (and bled). Not so nice. 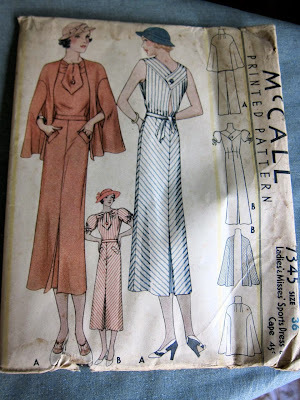 In other news, I have three new (to me) 1930's dress patterns! My hunch is that these date from about 1933-1934. I think my favorite is the first one, with the cape. A Cathy summer outfit perhaps? And that's it. 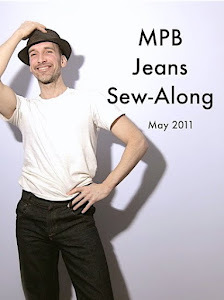 I'll soon have some exciting news about a sew-along I'm planning, as well as an MPB Day Save the Date, so stay tuned. I'm personally not feeling the jacket, but as a muslin to fit the pattern why not. I just don't think the quality of the fabric warrants your effort. 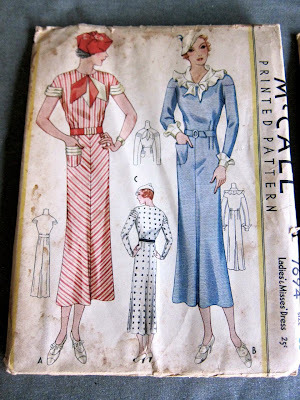 ADORE the first and the last 30s dress patterns. Love the back of the first one and the sleeves on the last. 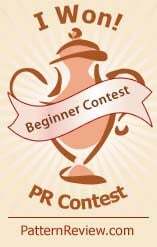 Can't wait to see your ideas for those!!! I think walking shorts would be great for that fabric. I agree with J Krogh about spending too much time on a suspect fabric. I do adore those patterns. They sure are elongated amazon women. Not a curve in sight. 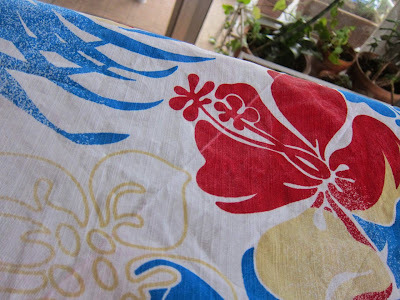 So sad that the hibiscus fabric bled and faded - it's such a fun and happy print! With the dresses, I love the slight hint of open back in the striped first one. Pattern #3 is my favorite with or without the long sleeves. I like the slender silhouettes of the '30s; the Great Depression likely helped many to maintain such a figure. It's definitely a loud print and unusual fabric for a blazer, it will certainly be unique. That print still screams "shorts" to me. Maybe there willl be enough left for a pair! 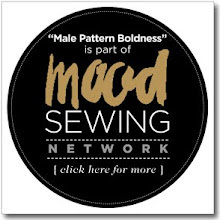 What a great blog - I really enjoy reading it and seeing your sewing adventures. Those patterns are fantastic. 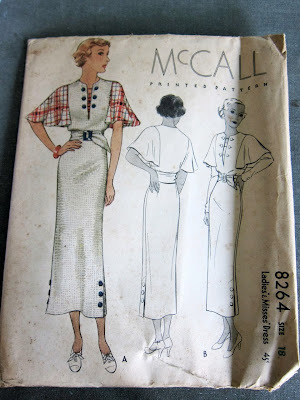 McCall always dated their patterns so check the fine print on the back of the envelope, usually along one of the edges. You'll find the date there. Can't wait to see it! I love this idea! Just a hint with 30's patterns. I'm a 12 in a modern pattern and wear about an 18 in 30's patterns. I love #3! Those dress patterns are beautiful. I love silhouettes of the '30s!!! Go for it Peter. That pattern is lovely to work with, especially if you like a bit hand sewing. My version came out really well and although not as colourful as yours will be, I wear it a lot. Look forward to seeing the finished article. will work brilliant;y as a jacket, perfect in the summer sunshine or on a cooler summer evening! Such a shame it didn't wash very well, although with such a busy print no one will notice. 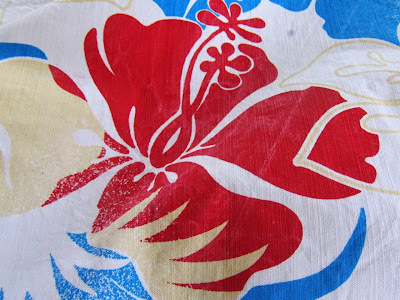 I'm glad you're not making a Hawaiian shirt out of that print. The jacket pattern will keep it from being too Tommy Bahama. 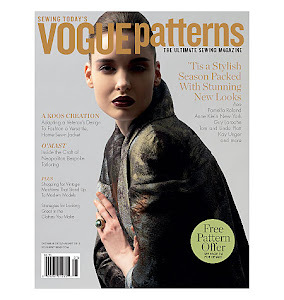 Great patterns! I love the designs and illustrations from that era of McCall. I love the third dress pattern. I think it would look great on Cathy! 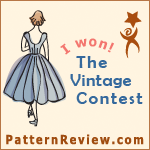 I love all three dress patterns, especially the 2nd one with the striped fabric. 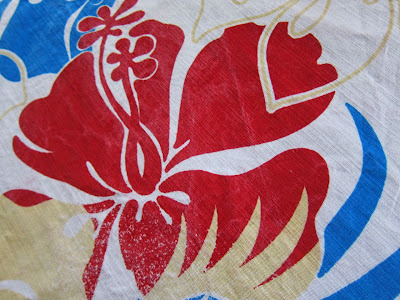 I hope there's enough of the hibiscus fabric to cut around the parts that bled. As sure as I am I know you'd look wonderful in a floral jacket but I think a jumpsuit would make everyone's week! What a great choice for your fabric. 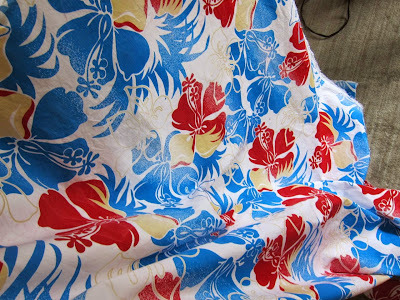 I've been trying to find hawaiian print rayon shirting for ages in a print I like. This blog is very inspiring and helpful. 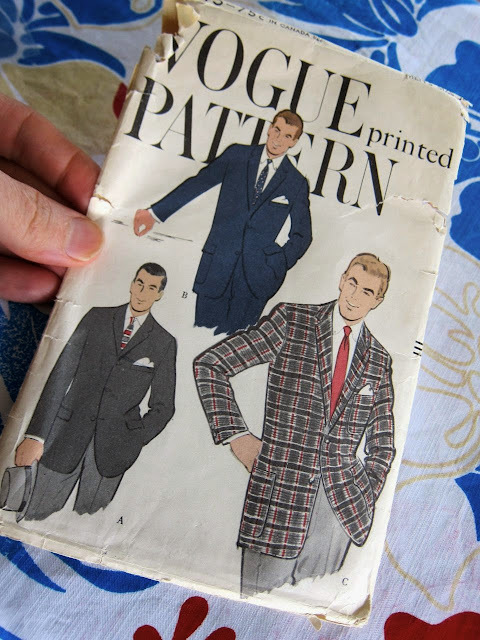 Started collecting Men's Vintage Patterns any good recommendations for vintage patterns in the garment district? Your best sources are Etsy and eBay. 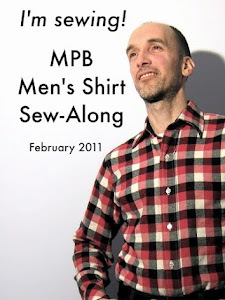 I cant wait till MPB im so there peter!!!!!!! Cant wait to see you and all my other sewer friends!!!! Amazing jacket, Peter! The gingham is a wonderful accent for the large print and the details are perfect. I love all 3 dress patterns. The artwork is fabulous and I think the ‘30’s silhouette is good for Cathy.